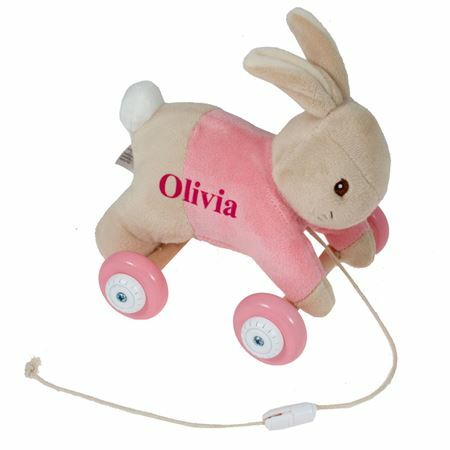 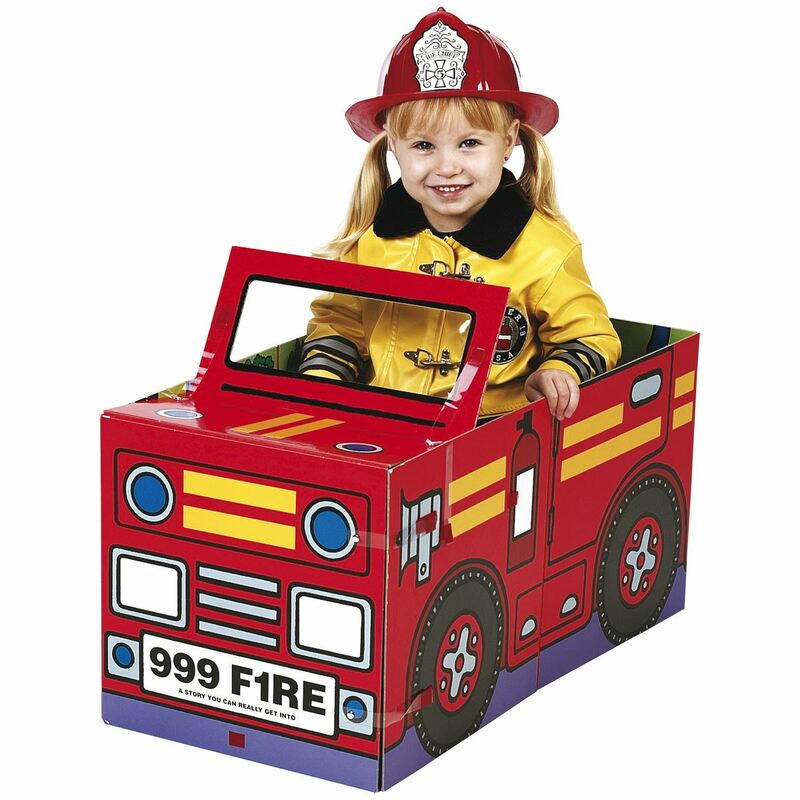 Personalised toys for children make a special gift that children will love. 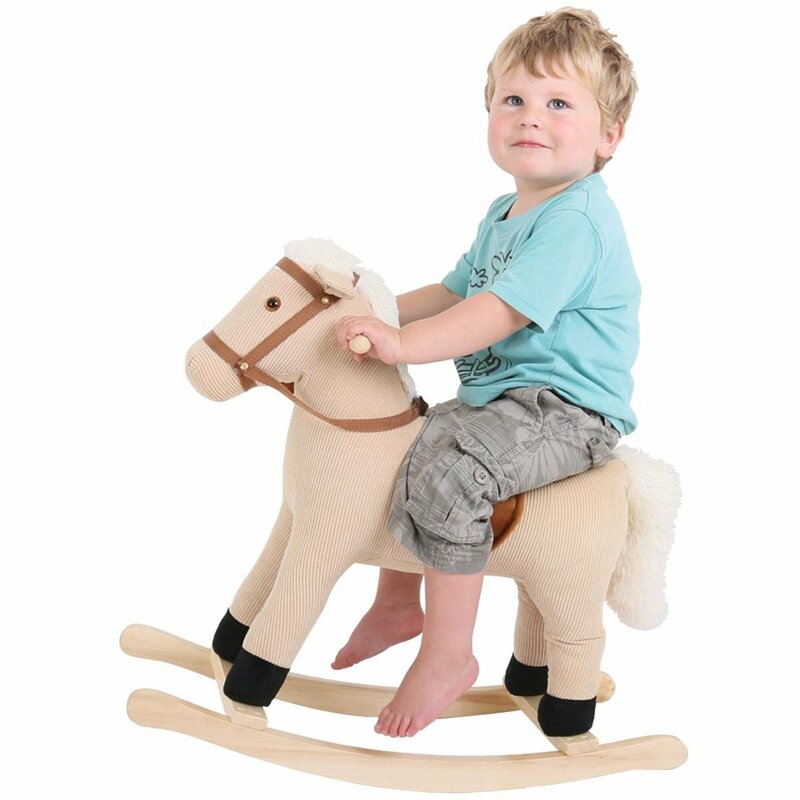 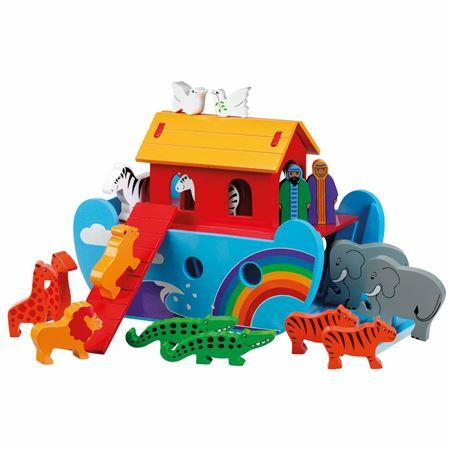 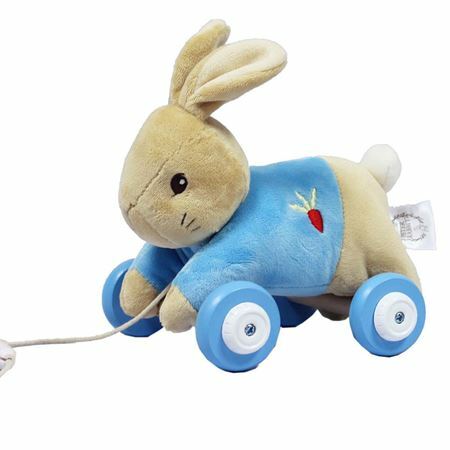 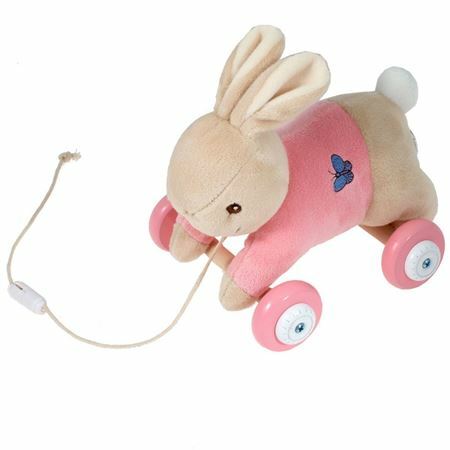 Mulberry Bush has a large range of toys suitable for naming, making a special gift for a child to treasure. 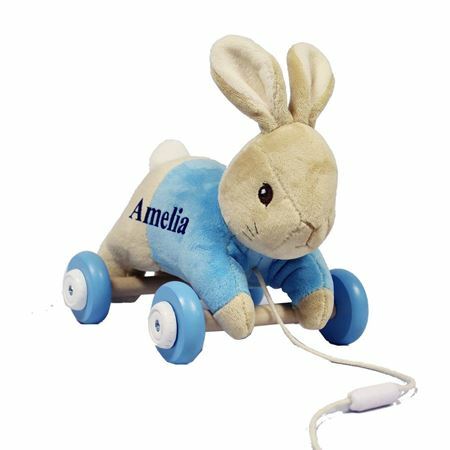 There is something for everyone in our hand selected range of personalised toys for children, many are personalised in our own premises! 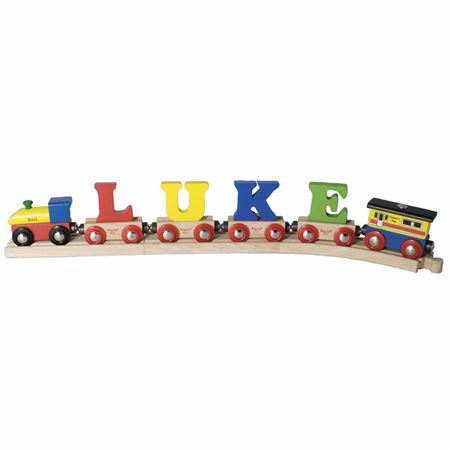 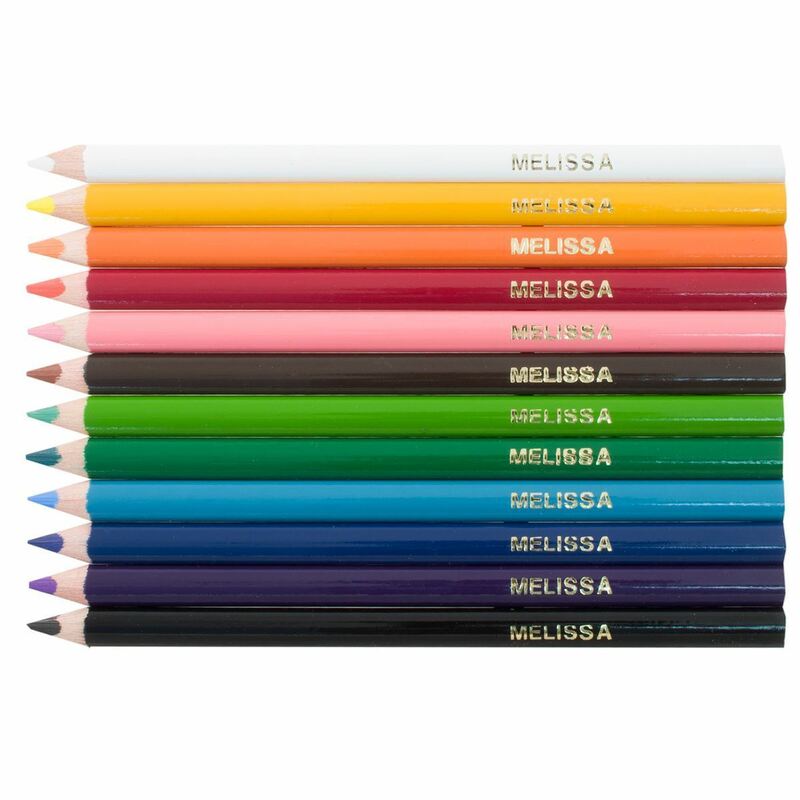 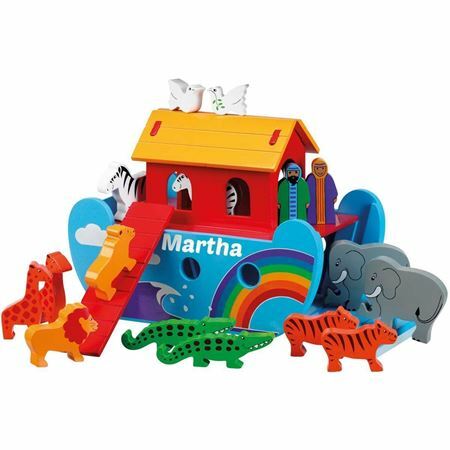 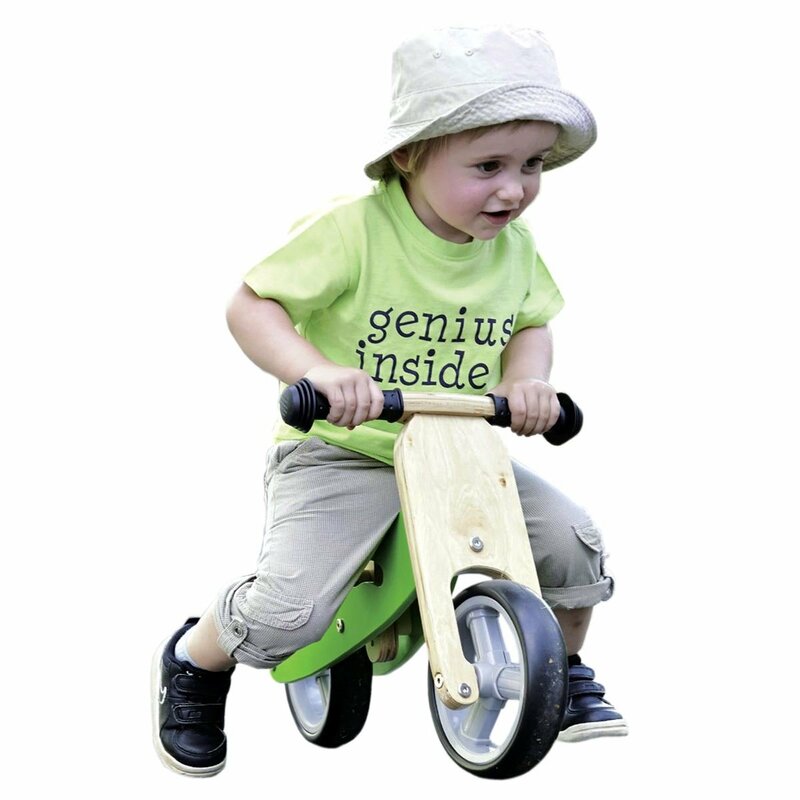 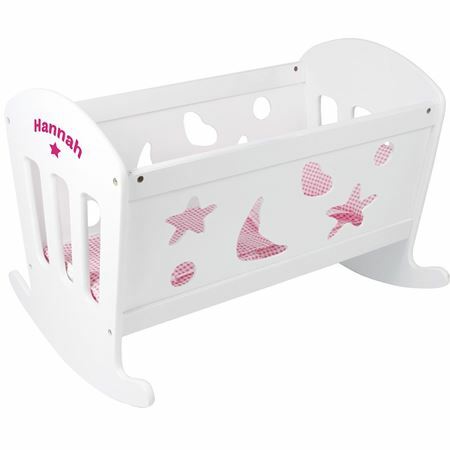 Personalised children’s toys are a brilliant gift to mark a special occasion – children’s birthday gift, a present for the birth of a child or a Christening or naming gift.